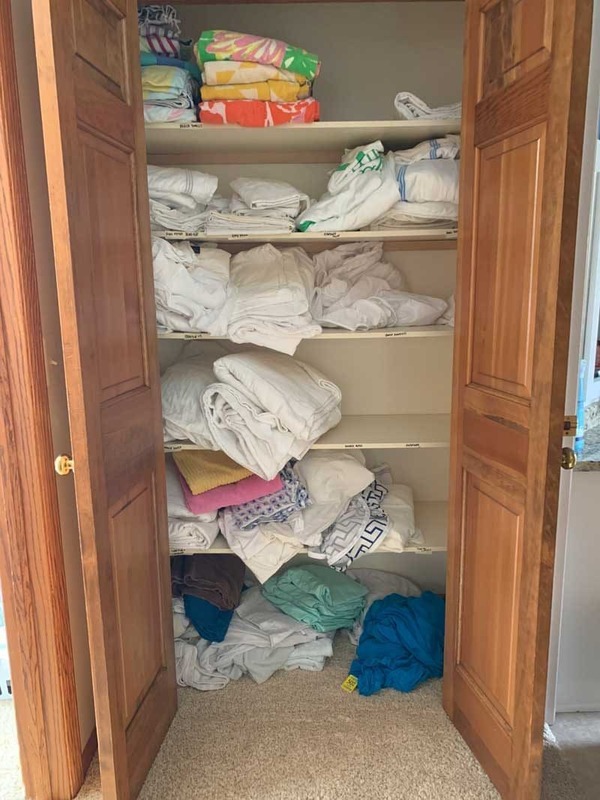 How to Organize a Linen Closet: Is your linen closet a hot mess like mine was? Every time I needed to find a certain size sheet, I’d have to take out all of the sheets to find the right size because nothing was labeled. 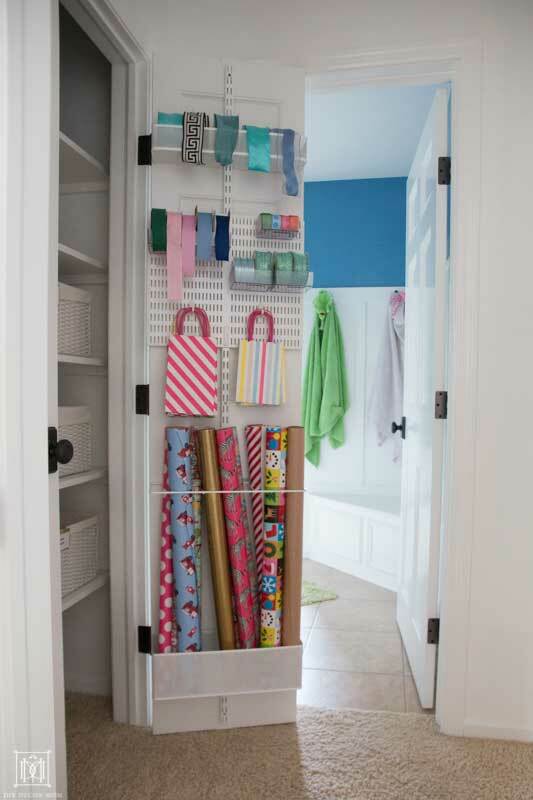 But after making over our linen closet, all that has changed. Now, it’s easy to find the extra set of sheets because each bedroom has its own basket. When I need to change sheets, I just bring the basket to the guest room and its easy peasy! 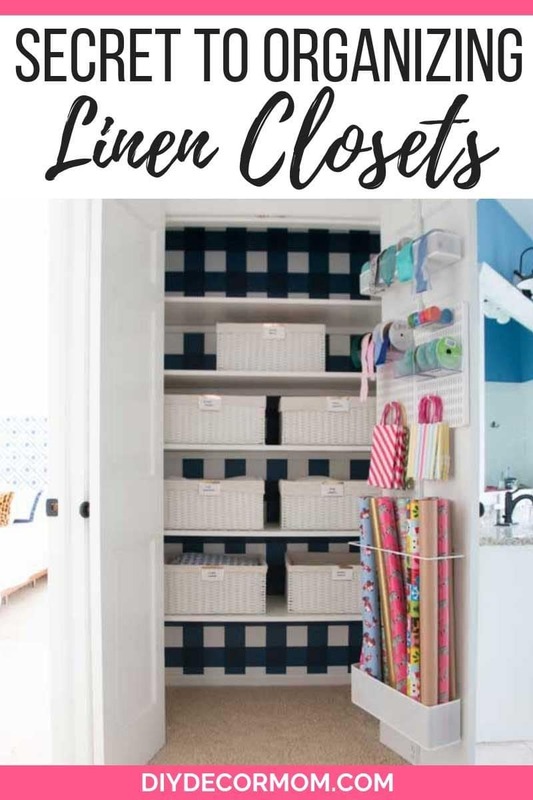 See how to organize your linen closet here too. *This post has been sponsored by The Container Store. All thoughts and opinions are mine alone. With the holiday season coming up, and holiday guests staying over often, it is the perfect time to get your linen closet organized. We all want the holidays to be a fun time–not a stressful one! 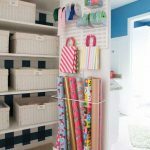 With this easy linen closet makeover, we were able to completely organize our bed linens for each of our four bedrooms AND install a gift wrap organizer so I have a gift wrapping station! You might say I am just a little bit excited about it! 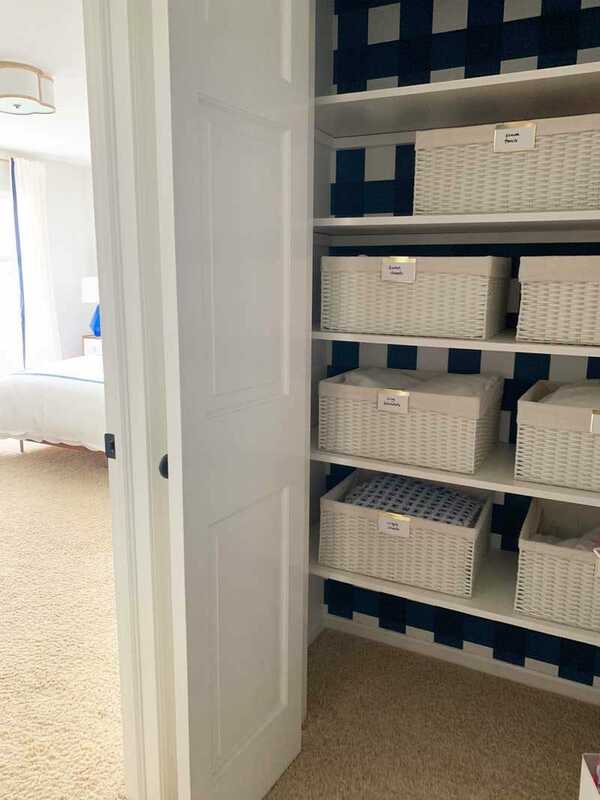 With some new baskets, some labels, and a little paint and wallpaper, this linen closet is a far cry from where it started! 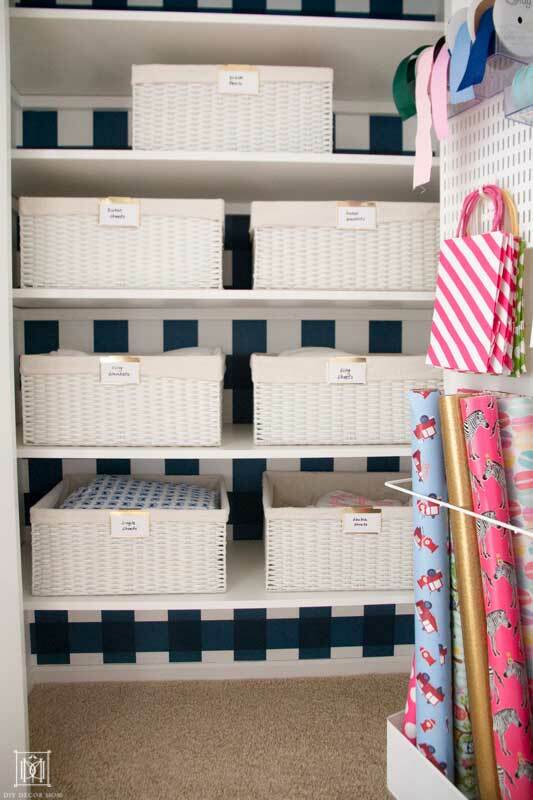 But first, let’s start with some tips on organizing a linen closet! First, take everything out and wipe down your shelves. 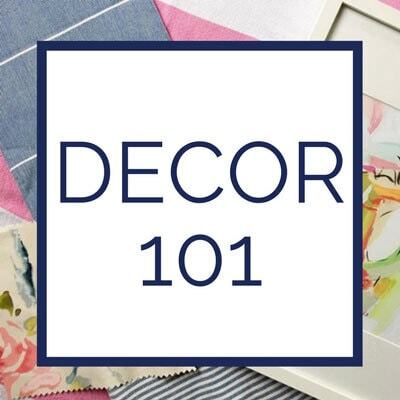 Sort your sheets by size, and then pair the flat, fitted, and pillowcases for each room in one pile. Purge any worn out or extra sets of sheets. 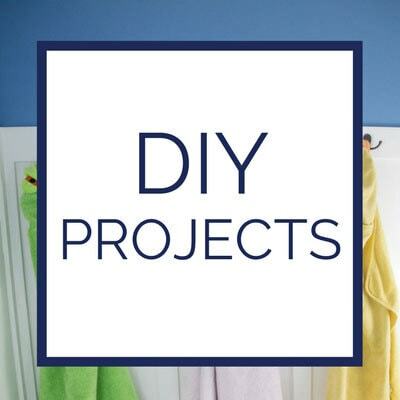 Use baskets to corral sheet sets. These white baskets are the perfect size for sheets and blankets. I used one for each bedroom which contains an extra set of sheets and blankets for the bedroom. For the largest beds, I included the duvet covers and seasonal blankets from the sheet sets, so those bedrooms have two baskets each. Removed and replaced the melamine shelves with new bright white ones. Repainted the walls a bright white–Benjamin Moore Simply White, painted oak trim (see how to paint oak trim here), and iinstalled this wallpaper. Sorted and purged bed linens. 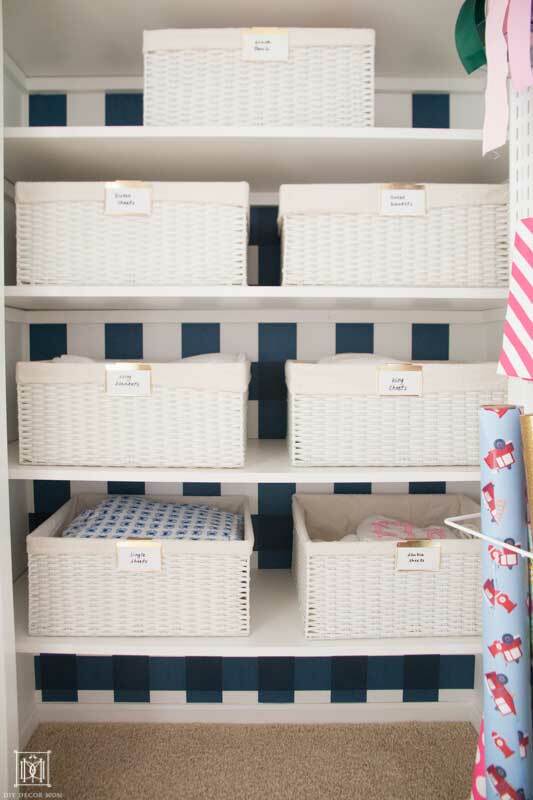 Organized bed linens into baskets by room and installed labels on baskets. You wouldn’t believe how many sets of queen size sheets we had…six sets! That is absolutely crazy for a house that only has one queen size bed! How we ended up with so many extra sets of sheets, I will never know; but, I do know now that we only have what we need: one for the bed and a spare set. I gave the extra sets of sheets that were in good shape to my mother and my mother-in-law, and any old sheets I gave to our local animal shelter. I also used the chance to pare down our beach towels. 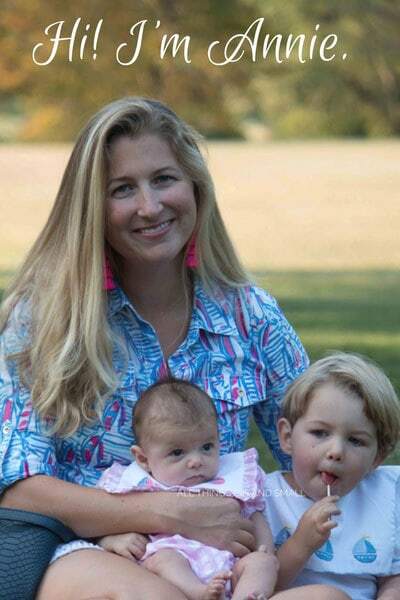 Before I had 12 beach towels and now I only have eight–which is plenty for our family of five! 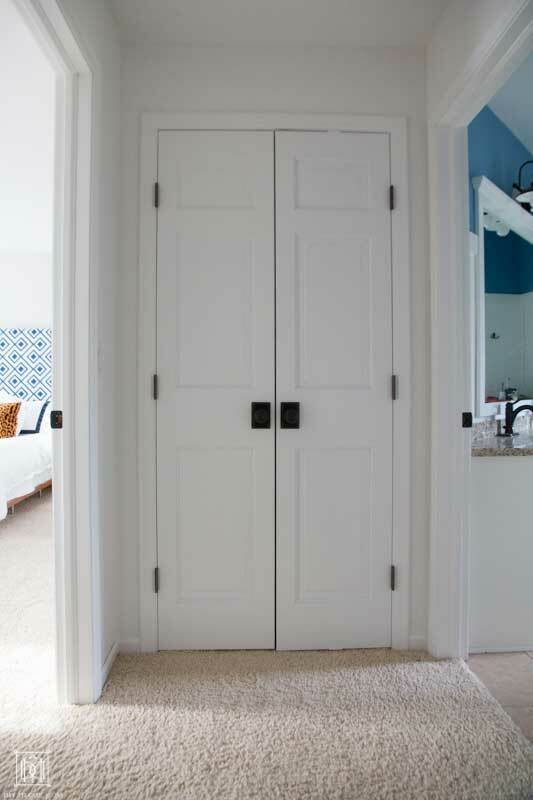 By storing fewer beach towels and extraneous linens, I was able to cut down on the storage space I needed, which gave me the necessary breathing room literally and figuratively in our closet. By sorting all of our pillowcases into size and pairs, I was able to set aside one extra set for each room and pitch the rest! Now, there aren’t any questions when we need to change the sheets for guests about what size pillowcases go on the bed! It is all labeled and clearly marked! 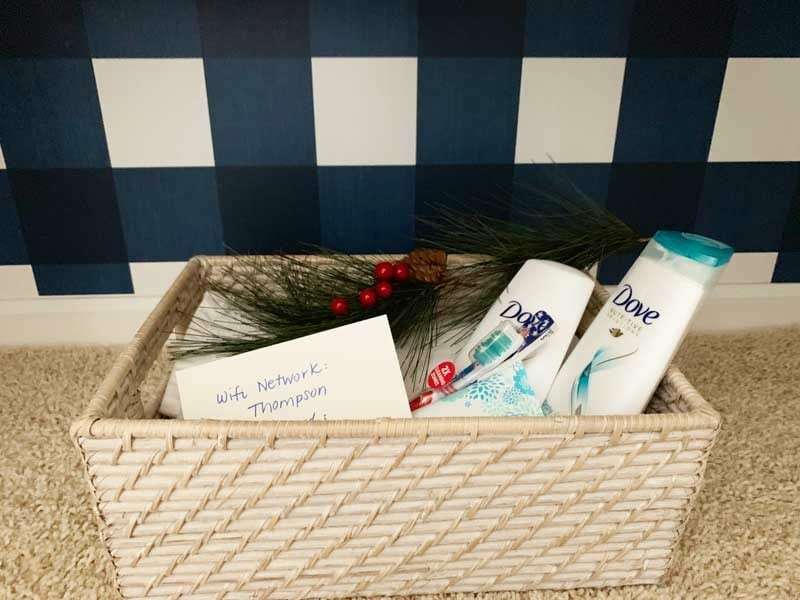 Just grab the basket for the room and go! While some of my sheets are easy to recognize, most are plain white, so it was always hard to know which set of sheets was which. By purchasing and adding these easy to use clip-on gold labels, each basket is carefully labeled so I know just where it goes! While I could just have installed baskets, I wanted to add a little something to the space to zhush it up, so I installed some peel-and-stick wallpaper. 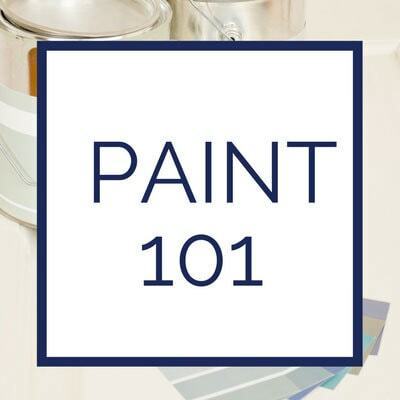 You could also add colored baskets if that is something you are interested in or paint the back of the linen closet a fun accent color! The important thing is to have fun! I also added, as you can see, a gift wrapping station. With my colorful supply of gift wrapping supplies, it was fun to use it as a design accent and organize everything, so wrapping presents for Christmas is a breeze! Our linen closet has very good ventilation, so I am not worried about it getting damp or musty; but, if you are, you can always add some cedar boards like these or these lavender sachets which will make your linens smell amazing! 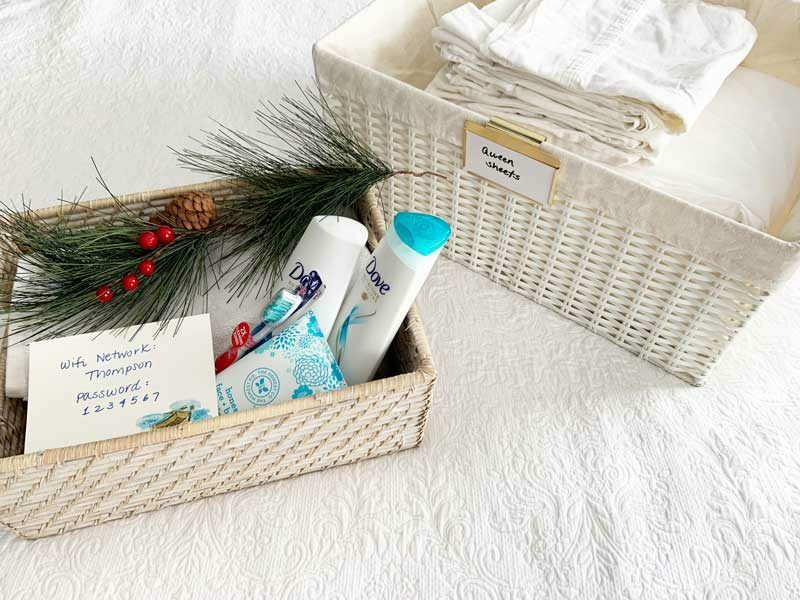 Create a guest room welcome basket: I used this woven basket from The Container Store to corral several personal care items guests might need during their stay: washcloths, hand towels, lotion, shampoo, was h, toothbrushes, toothpaste, and an extra cell phone charger. Share your wifi password and name: We all use wifi, and by writing down not only your network name but it’s password, (don’t worry these aren’t our real passwords or network name!) your guests will be able to log on without a problem. Make a comfortable sleeping environment: Add a sound machine and make sure your room has ample curtains or blinds to block out the light. I also always store an extra pillow or two in the closet and take it out when guests come over in case they want another pillow. 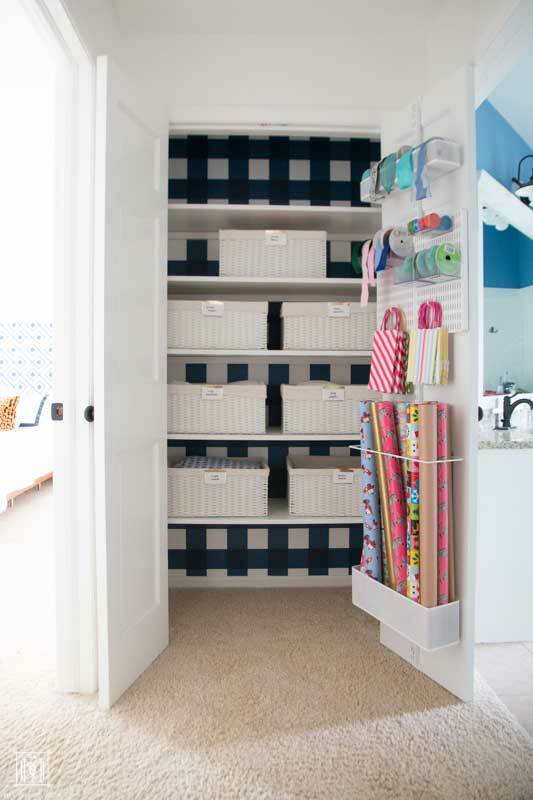 Keep an extra blanket in the linen closet basket for the room, in case your guests desire a throw blanket. During the winter it can get chilly! 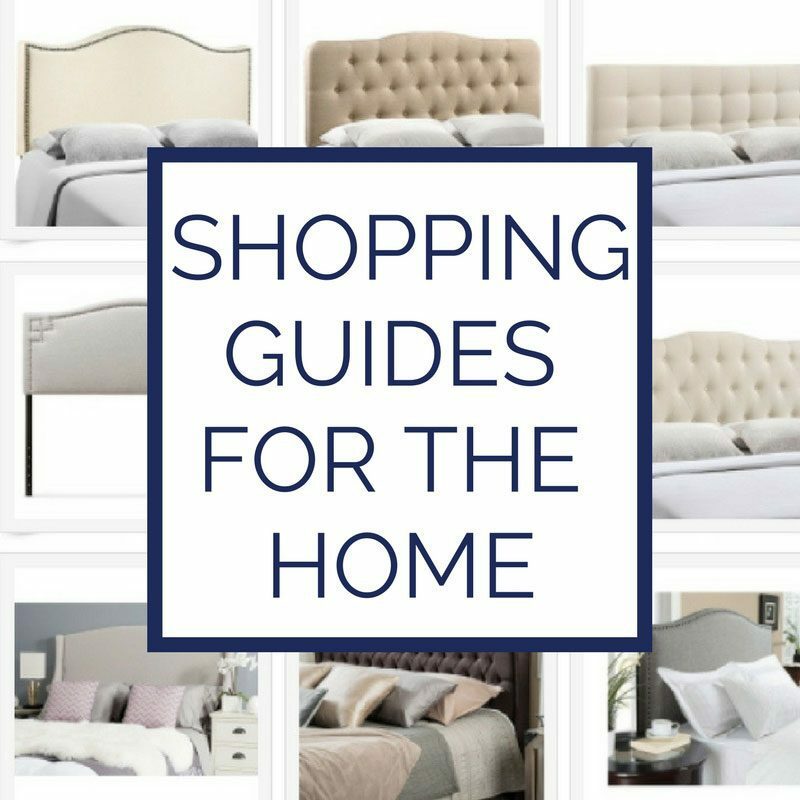 Make your guests comfortable by giving them everything they need. Want to get a start on organizing for the holiday madness? 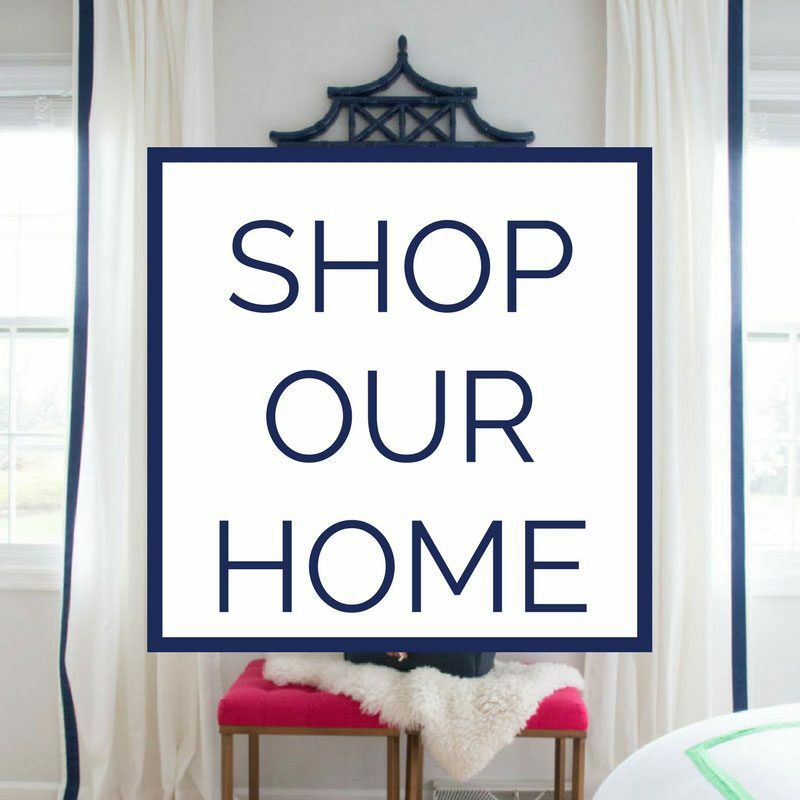 In celebration of Cyber Week, The Container Store has several amazing sales going so you can organize your home in time for the holidays! Each day, you can shop a different category from the online store at 20% off. And don’t forget to join the POP! Rewards Program which will get you 15% off your first order. It’s a completely free reward system that is easy to register for. POP! Stars can shop a different category from the online store each day this week at 20%! And don’t forget to see how I organized our pantry if you missed it in this post: How To Organize a Pantry!